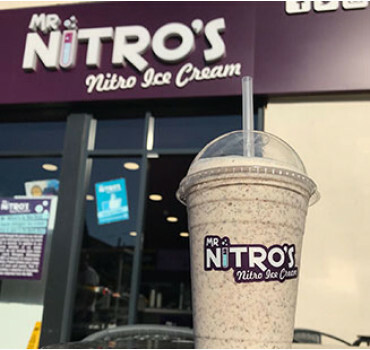 Mr Nitro’s is the first liquid nitrogen ice cream shop to open in the North West. 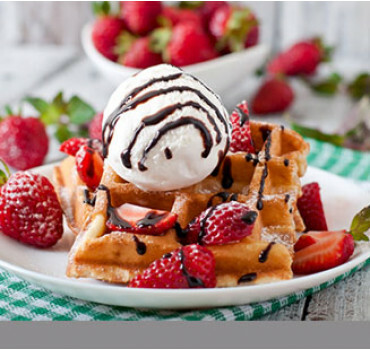 Watch through the glass in our lab and see your deliciously creamy ice cream made in seconds. 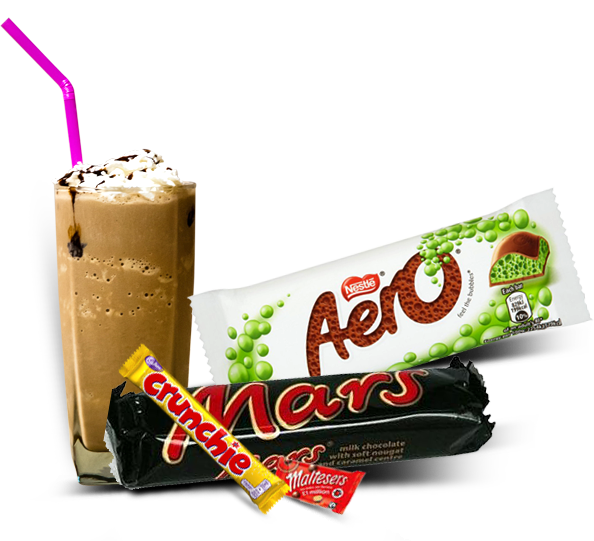 In addition to our amazing selection of ice cream flavours, we sell Sorbets (also made with Liquid Nitrogen), Milkshakes with 100’s of flavours to choose from, Smoothies, Protein Shakes and a large variety of back wall sweets, Pick ‘n’ Mix including a selection of Chocolate and Sodas imported from the USA. Order online for delivery or collection then site down, relax and enjoy your night in, you know you deserve it! 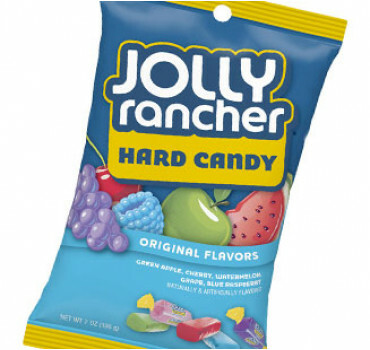 Then after you've enjoyed your treats, we would love to hear what you think of our food and service by leaving feedback.